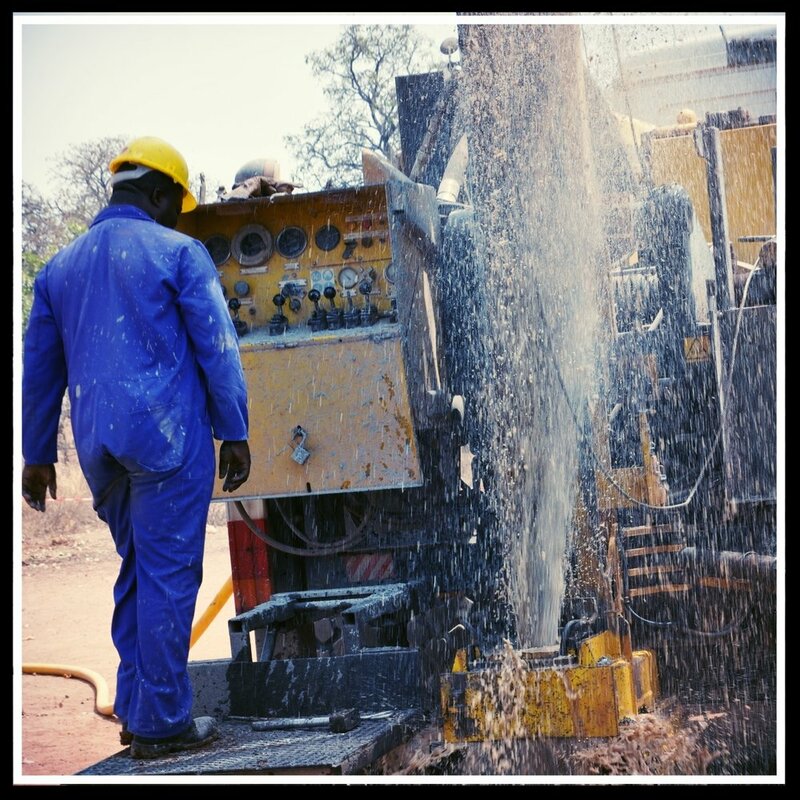 Giving in Motion is a non-profit organization dedicated to bringing clean water and hope to children and families in West Gonja, Ghana. 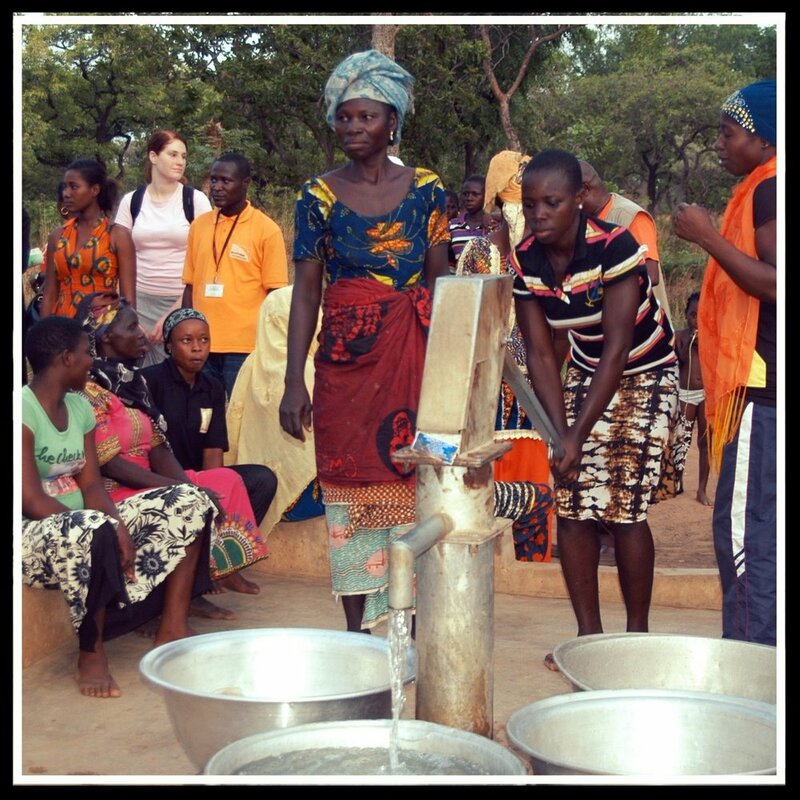 In 2013, Giving in Motion began partnering with World Vision to bring hope to the people of West Gonja in Ghana, Africa. World Vision is the largest nongovernmental organization (NG0) provider of clean water in developing countries, reaching one new person with clean water every 30 seconds!! Over the next several years, Giving in Motion, together with World Vision, will work towards improving the overall conditions for this community in West Gonja, Ghana. Our goal is to help this community become self sustaining by delivering access to clean water, latrines, sanitation & hygiene, education, economic development, and child protection.